(29) Photos Printable Brochure Apply For Credit Schedule A Test Drive Text Us About This Vehicle! LOADED with features including leather and a full panoramic roof! Even better, it even has the third row seat to add more passengers!! This is a must see!! 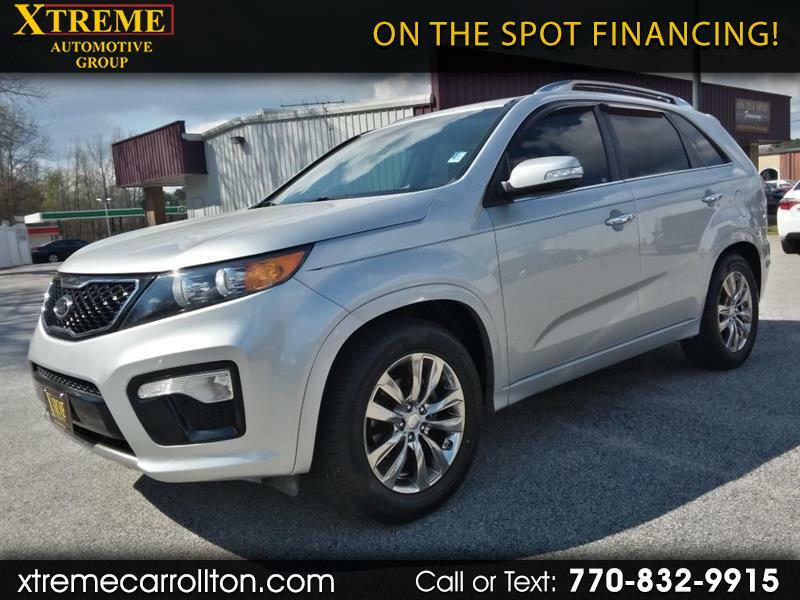 GUARANTEED APPROVAL - This vehicle has passed a 128 point inspection and has an available 12/12000 miles warranty* - Our financing options also include service loaners and towing within 100 mile radius. Your down-payment and income can quickly and easily qualify you for approval. Simply complete our online application and we will contact you with terms and available options. For any additional questions call or text to 770-832-9915 today or schedule your test drive. We are conveniently located at 1127 N Park St Carrollton, GA. Message: Thought you might be interested in this 2011 Kia Sorento.